Sergei Lavrov: "We continue to cooperate with the Americans, representatives of Saudi Arabia, Qatar and Turkey, we are searching for an opportunity to solve this crisis." Russia continues its efforts to cooperate with the U.S., Saudi Arabia, Qatar and Turkey to solve the Syrian crisis, Russian Foreign Minister Sergey Lavrov said during his meeting with Greek President Prokopis Pavlopoulos in Athens. "We continue to cooperate with the Americans, representatives of Saudi Arabia, Qatar and Turkey, we are searching for an opportunity to solve this crisis," he noted. "We have been trying to solve the Aleppo problem for several months, we even clinched some agreements with the U.S. Unfortunately, after the deal had been agreed on, the U.S. in fact withdrew from it. We have been repeatedly initiating humanitarian pauses, however, neither Russian nor Syrian warplanes have been conducting airstrikes in the Aleppo area for two weeks now. Nevertheless, each time the extremists take advantage of the humanitarian pauses to swell their ranks and restock their weapons," the Russian minister emphasized. According to Lavrov, Jabhat al-Nusra has been in control of eastern Aleppo, other armed groups that have been actually holding the civilians hostage, are subordinates, who take orders from al-Nusra. 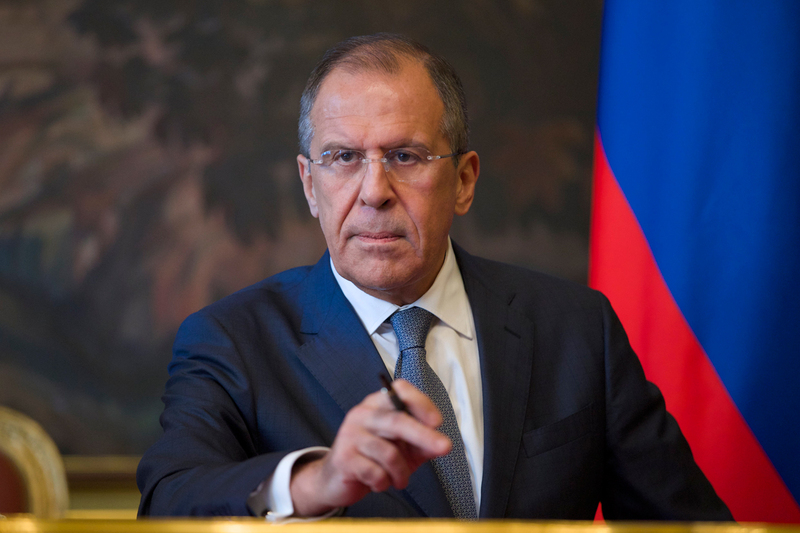 Lavrov also noted that "those who have been violating the UN Security Council’s resolutions and indulging the terrorists unwilling to negotiate but just seeking to overthrow the Bashar al-Assad government, are now thwarting the peace process." "If the UN Security Council’s resolutions on a settlement for Syria had earnestly been implemented by all parties, then the situation would have been different, it would have changed for the better," Lavrov stated.